What is the beginning of a good day? Of course, starting with a super delicious breakfast! 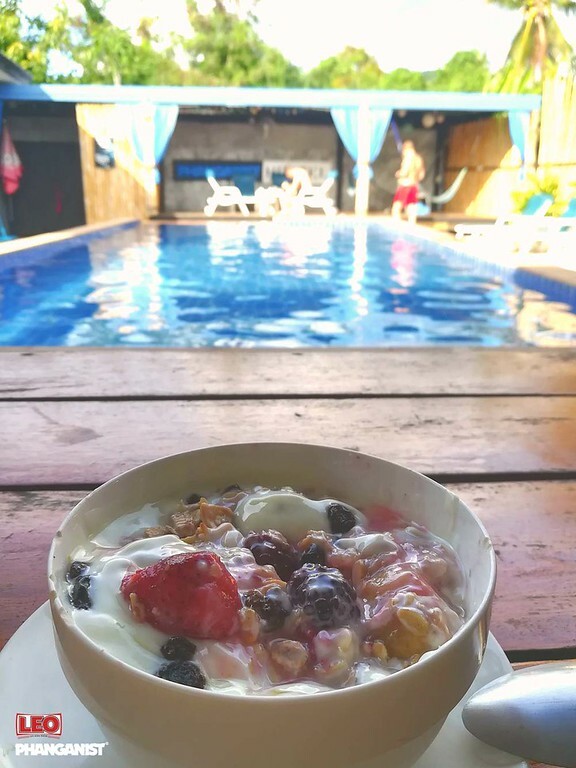 Today, there is delicious cereal with fruit, yoghurt and honey at Phanganist Hostel. A successful start to the day thanks to the good food here in the hostel! After that, of course, we go directly to the beach. A very lonely and unknown beach is located west of the pier. All alone you can enjoy both views and the sound of the sea. The water is turquoise blue and as warm as the bathtub, but still very refreshing. 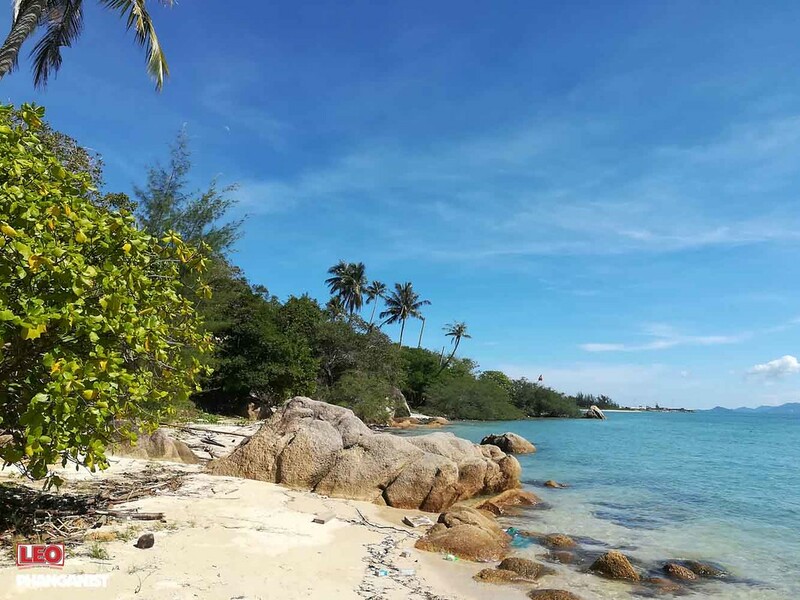 Go for a swim, go for a swim in the sun, this is island life. Of course, swimming makes you hungry again, so it's time for a delicious lunch. Generally, the Thai cuisine is very meaty but if you are vegetarian or vegan then all dishes can usually also be ordered with tofu. Attention: for all who believe that a papaya salad is vegan or vegetarian, is wrong - in this delicious salad is fish sauce traditionally also shredded shrimp. Vegans and vegetarians should definitely ask for a vegan option before ordering. 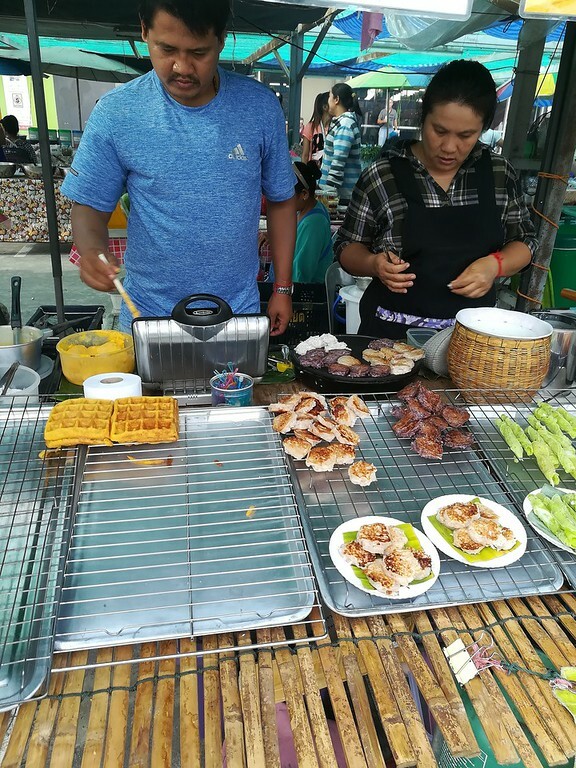 There is a delicious dessert on the weekly market in front of the Supermarket Big C. Here are the fresh coconut waffles definitely a highlight, especially fresh and still warm - just super delicious! Be sure to try! 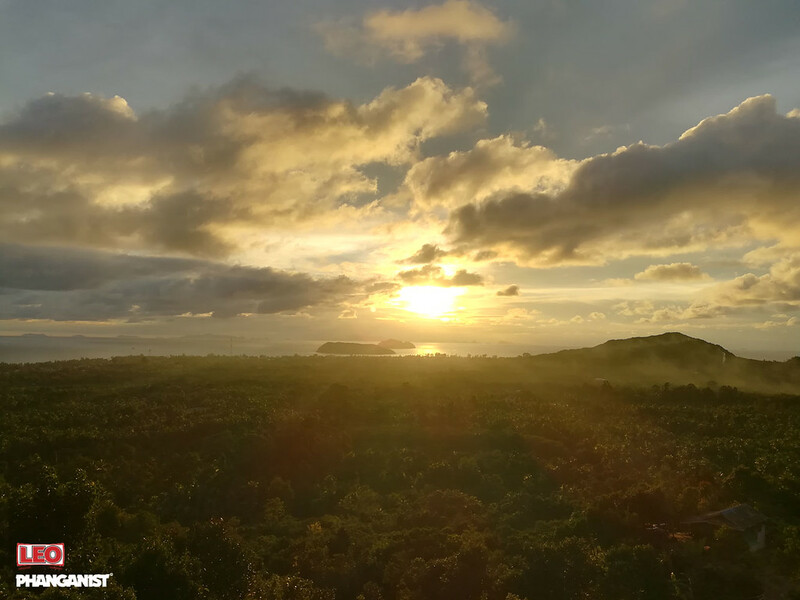 For a magnificent view of the sunset, a trip to the Secret Mountain offers this. It's worth the drive alone, as it explores new corners of the island. The path is sometimes the destination, but in that case, it is the outstanding view of the sea and the islands. You can eat or drink in a restaurant and watch the sun go down. If you want to splash in the pool during the sunset, pay 50 Baht at the bar. Of course, you can enjoy the view without consuming anything. It's Saturday night - a party at Relax Park Hollystone is in. The location is located inside the island on a small lake. The site is reminiscent of a small festival. 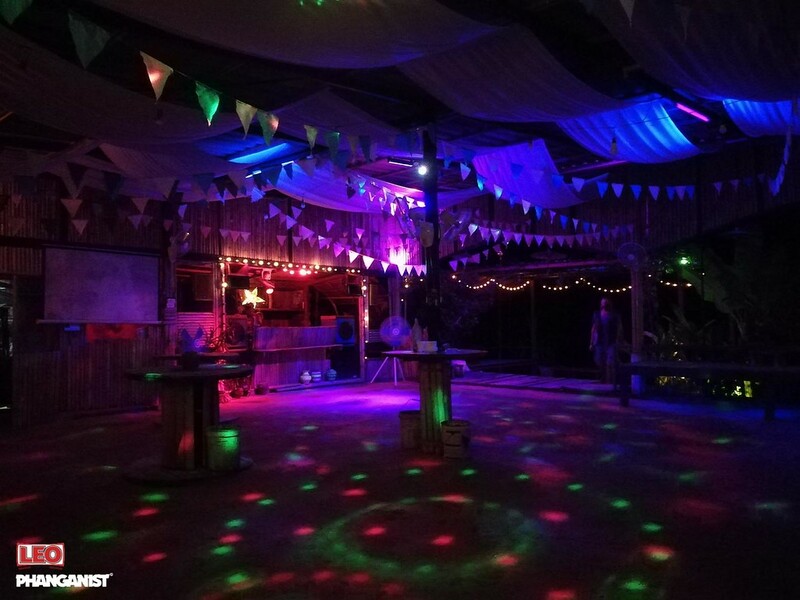 The mood is also great, whether you want to dance boisterously or chill out by the campfire. The audience is cool, many expats are celebrating here - both because of the location and the good music right. The ambience is lovely and enough space for dancing, at least in Low Season.